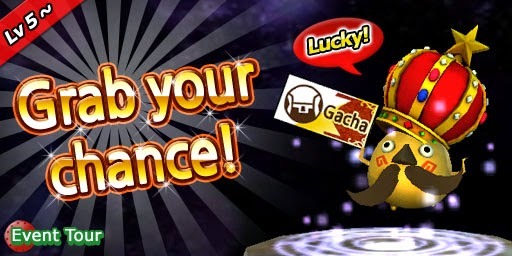 Chance to get Gacha tickets! The winner's prize is Angel's Golf Club. 2. Get a Sweet Spot! 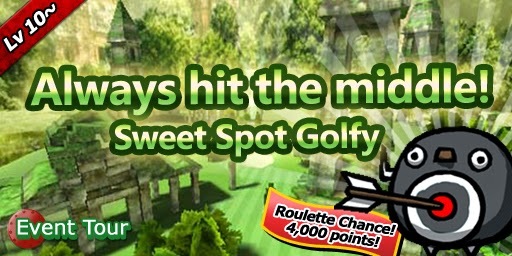 Get all-birdie and win Sweet Spot Golfy! Oops I misspelled the download link!